Kevin is a 24-year veteran of the Austin office market. His primary experience has been leasing, redeveloping and repositioning many of Austin’s premier office projects. Kevin’s experience in leasing, marketing, directing development, ownership and asset management gives him a unique understanding of value creation. 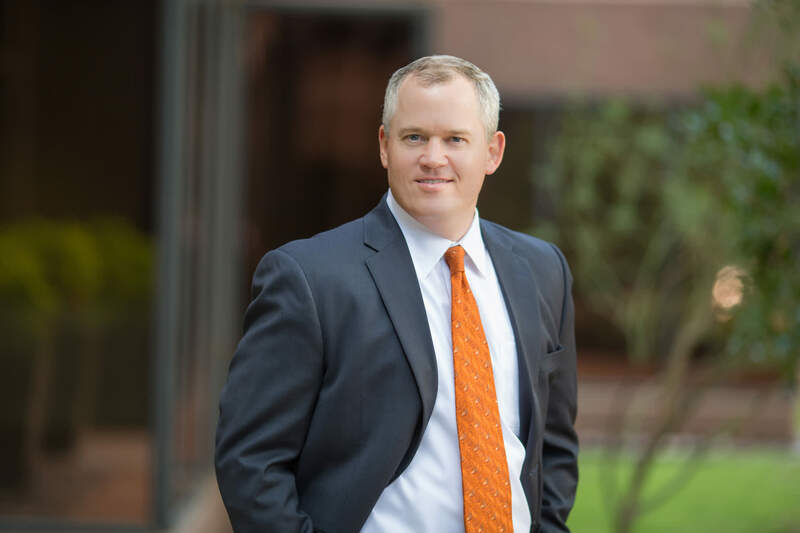 Kevin has been involved in many of Austin’s most complex and challenging assets.